At the age of four Clover chooses her own name. Aged six, she falls in love with her best friend, James, with whom she happily spends all her time. 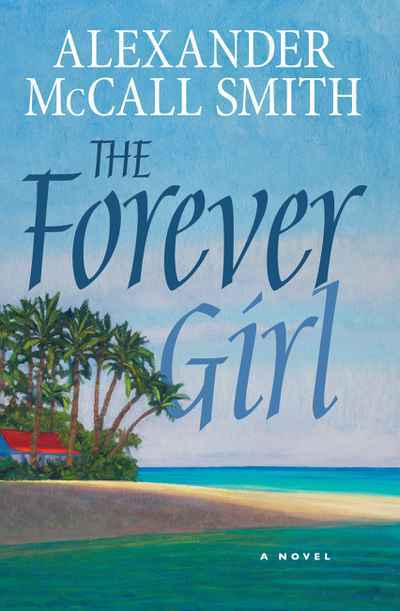 But in the adult world, things are not so simple: at the same time that Clover’s mother finds she’s fallen out of love with her husband, she realises that James’s father is interested in her. As the children grow into adulthood, their connection becomes more complicated as well: James drifts away from Clover, but she keeps him in her sights: she attends the same college in Scotland and then follows him to London, Sydney, Singapore, rebuilding her life in every city, hoping each time that James will see what he is missing. As Clover and James, and their parents, navigate their irresistible but baffling mazes of emotion, we are given a beautifully realised tale about how love, even if unrequited, can shape a life.